That’s how one student described their experience as part of the new Global Health in Context: Sri Lanka course. 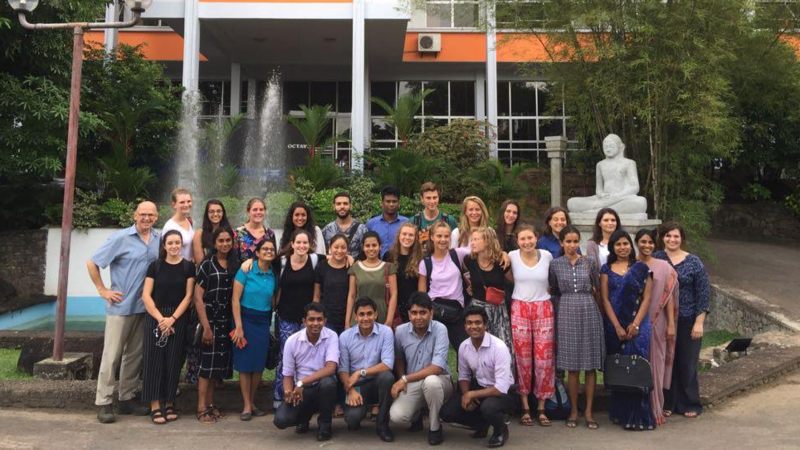 The student was one of 10 Bachelor of Medicine students from the Amsterdam UMC along with students from Duke University and the University of Ruhuna, who spent the last four weeks in Sri Lanka for education and field visits to local clinics and sites. A unique collaboration between the three universities: AMC; Duke University in South Carolina; and the University of Ruhuna in Sri Lanka, the course allowed the students to experience a number of global-health focused sites first hand including a water treatment plant, clinic for pregnant women and their newborns, a local hospital and a home for the elderly, to name a few. The selection process for students included a formal application, essay and interview. Costs associated with the 10 local Netherlands students have been generously subsidized through a bursary from the AMC Foundation. In addition to the classroom time, the students were broken up into two groups for the excursions and prepared for the site visits by reading scientific articles on the relevant topics, identifying their learning objectives and once the visit was completed, they shared their insight with their fellow students. During the final week of the course, the students presented to their peers on a topic they had researched and met with the Dutch ambassador to Sri Lanka. A farewell dinner was held the night before the students headed back to The Netherlands.  “Our goal is that the students [who experience this course] become doctors who see the bigger picture instead of just treating the single disease,” said Guus ten Asbroek, education coordinator at AIGHD and the facilitator of the course. For the students themselves, the experience proved to be invaluable. The course has been under development for the past 18 months and is the only second-year course in the Amsterdam UMC Bachelor of Medicine program that offers a learning abroad opportunity. The course itself was divided into three tracks: 11 students participated in the Global Health in Action track in The Netherlands which also wrapped up at the end of June; the remaining students pursued the public health track through the Amsterdam University Medical Centers Department of Public Health. All students evaluated the course and provided feedback to the three coordinating universities. Their comments will help shape the way the course is delivered in future to ensure maximum impact. © Copyright 2017 Amsterdam Institute for Global Health & Development. All rights reserved.